ISO 9001:2015 sets out the criteria for a quality management system and is the only standard in the family that can be certified to. It can be used by any organization, large or small, regardless of its field of activity. Certification to ISO 9001:2015 Checking whether the system is working is a vital part of ISO 9001:2015 by regular internal audits. An organization may decide to invite an independent certification body to verify that it is in conformity to the standard. 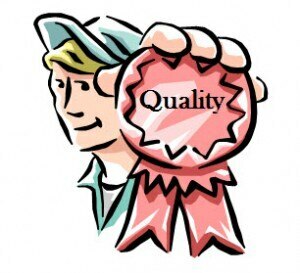 Alternatively, it can invite its clients to audit the quality system for themselves.